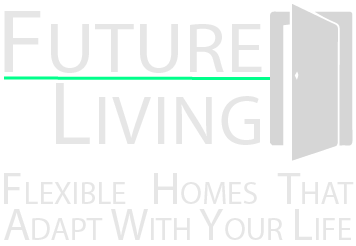 Whether you are ready to retire now or planning for your retirement in the future, you will find what you’re looking for at the Future Living Community. Our 700-acre resort offers the most desirable aspects of adult & retirement living. This charming full-service, beautiful Southern-style resort located north of Atlanta, Georgia is within reach of many nationally-acclaimed hospitals, health providers, recreational, and entertainment venues just a short distance away. With mountainous views and healthy fresh air surrounded by dozens of charming and historic small towns which offer activities year-round, Future Living Community will remind you of the simpler times in life. Can you imagine a home that offers both privacy and closeness? A private, single-family home that caters to multiple living options within an active resort setting. Future Living Homes are designed, both inside and out, to match your lifestyle as it changes. At different times in your life, you can have your entire home to yourself, or share a part of your home with your business, relatives, children or parents. With access to a-la-cart, concierge, assisted living and local medical services, a Future Living Home is designed to last for a very long time. From long before you retire, to long after, Future Living Homes are a great investment that removes the need to upsize, downsize or move. Welcome home to the Future Living Community. If you have immediate questions then please contact us using the contact form and a representative will be in touch as soon as possible.